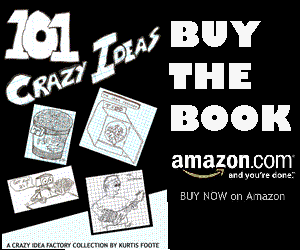 Are you tired of dealing with actual people when you go to a fast food restaurant? Do you have too few vending machines at your place of work? 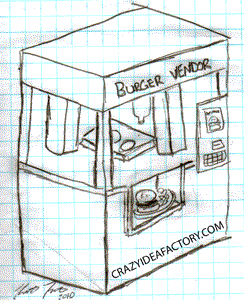 If so it is time for you to invest in a Burger Vendor, the hamburger vending machine. Watch as the automated burger machine fries your burger before your eyes, places it on a bun and serves it to you.